Africa has never quite been the same since the French arrived in 1888 and established Somaliland. 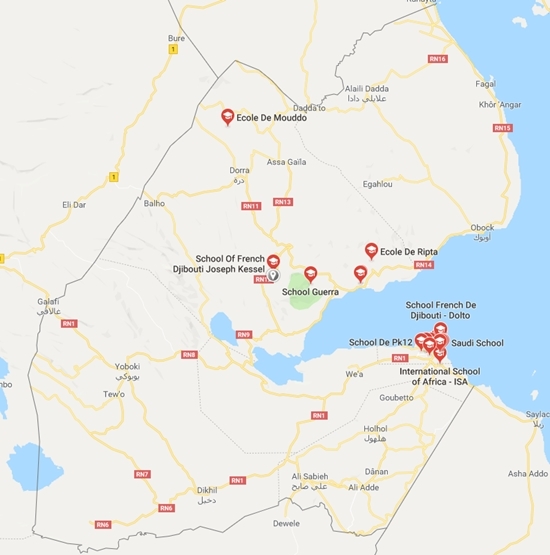 Today the truly transcendental area known as Djibouti, pronounced ji-boo-tee, is a melding of African, Arabic, and French culture located in a strategic spot on the Red Sea. Go ahead and research jobs and news in Africa, discover 17 interesting facts, and become TESOL Certified to teach English in Djibouti.